Two-night mid-week (Sunday - Thursday) stay for a family of four in a Cedar Cabin, a Safari Tent, or an Adventure Yurt, based on availabilty. Subject to availability and holiday periods excluded. El Capitan Canyon, just north of Santa Barbara along an unspoiled stretch of the California coast, is renowned as an all-season comfort camping destination. 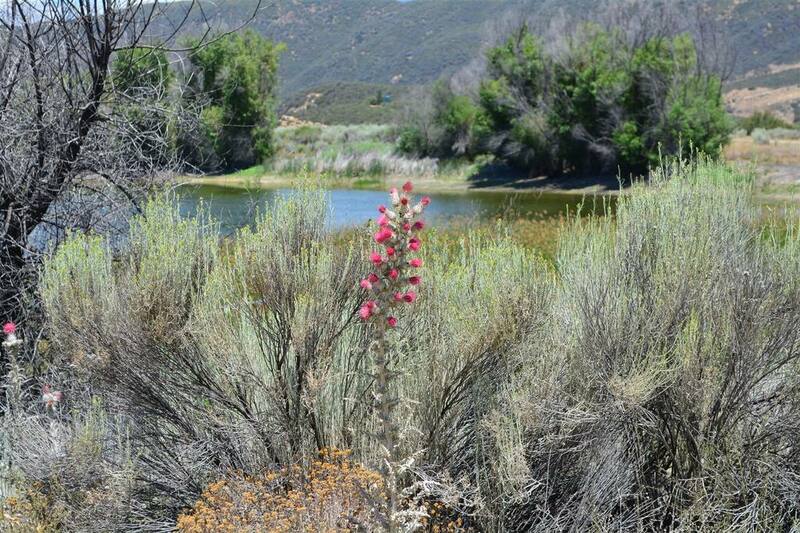 It was one of the first to be coined “luxury camping.” Nestled against the Los Padres National Forest with access to 3,500 acres of pristine nature preserve, the Canyon is set on 350 acres of rolling hills and creek canyons and is a five-minute walk to El Capitan State Beach. During the summer months, the Canyon becomes a place for families to reconnect as it offers a no-fuss, back-to-nature camp experience with s’mores by the fire, hiking and outdoor concerts. In the fall, couples arrive for a romantic getaway and groups come here for retreats, corporate think-tanks or relaxed fall weddings. Family-owned since 1975, El Capitan Canyon provides affordable luxury in nature. For accommodations, the property offers Cedar Cabins, Classic Canvas Safari Tents, Adventure Yurts, a Safari Cabin Suite and a new Meadow Suite. In terms of amenities, the property offers “spa camping,” theCanyon Market & Deli including BBQ and S’mores kits, guided walks to visit the Canyon's llama and goat herd, yoga and a ropes course, a heated swimming pool, and complimentary bikes to go exploring at the nearby beach and 15 miles of hiking trails through the Canyon's 300 acres of undeveloped foothills. 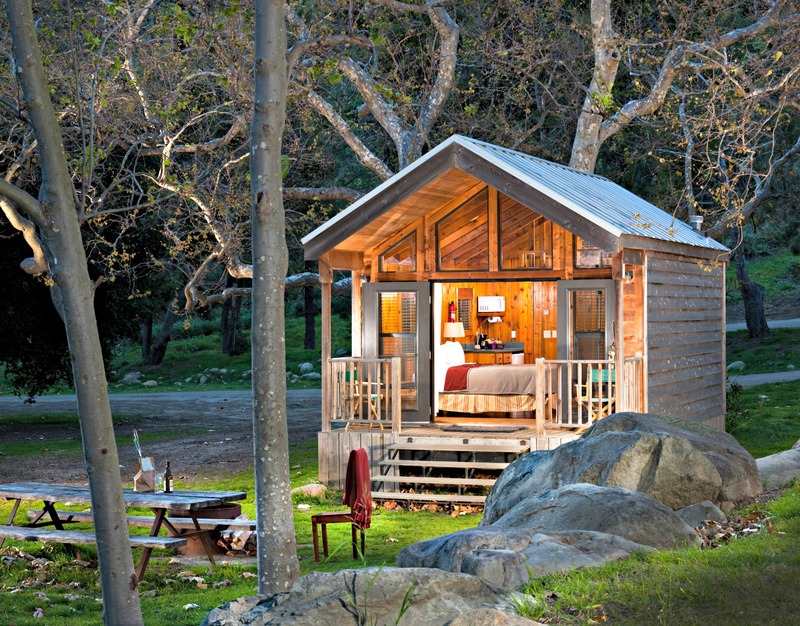 Roberta and her family were lucky to go glamping at El Capitan Canyon. Read her full review to find out what she thought. 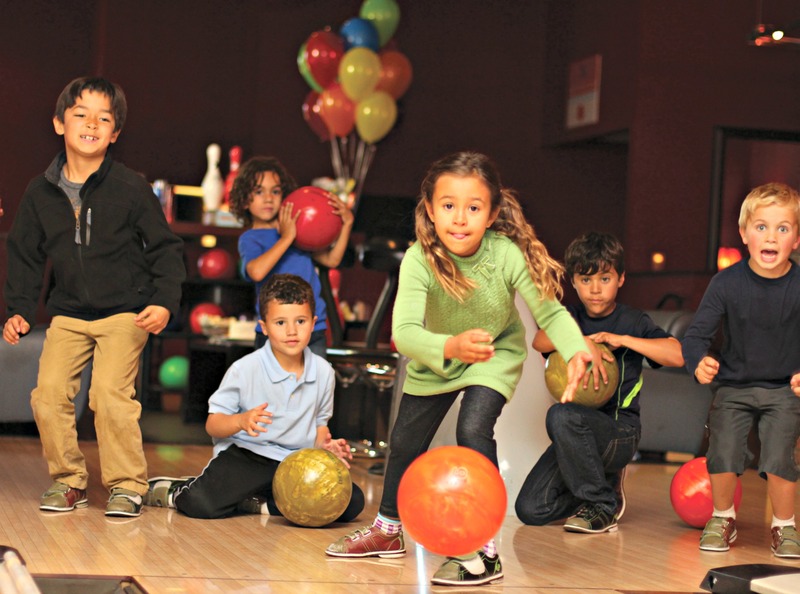 Throw a party your kid will never forget at Lucky Strike! 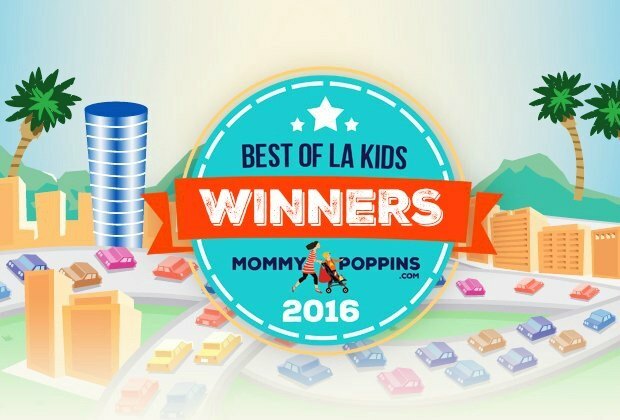 Perfect for any party or occasion, our premium bowling lanes and upscale atmosphere are a family friendly way to have fun & celebrate with your most cherished of loved ones: your kids. With our chic interior, comfy couches, numerous flat screens, fun music, dazzling lights & more, Lucky Strike sets the mood for a one-of-a-kind party experience that everyone can enjoy! Experience mouthwatering gastropub cuisine from their famous A2K Kitchen - loved by kids, cooked to order and ready upon your party’s arrival. From unimpeachable classics to exclusive newcomers - plus contemporary takes on old favorites - the community centric menu is equal parts daring, dazzling, and downright delicious! Kids of all ages will love battling it out on the lanes with our state of the art bowling system, featuring automated scoring, amusing graphics, and electronic bumpers that are activated to each specific bowler (for kids - or parents - who feel a little stuck in the gutter). No matter what the occasion, our expert Kid's Party Specialist can work with you to make your next kid’s party a slam dunk. This is an awesome subscription science box that sends STEM experiments monthly to young girls, ages 8-13 (don't worry — boys will love it too!) Each monthly box contains all the necessary equipment to complete several trials of the experiment. 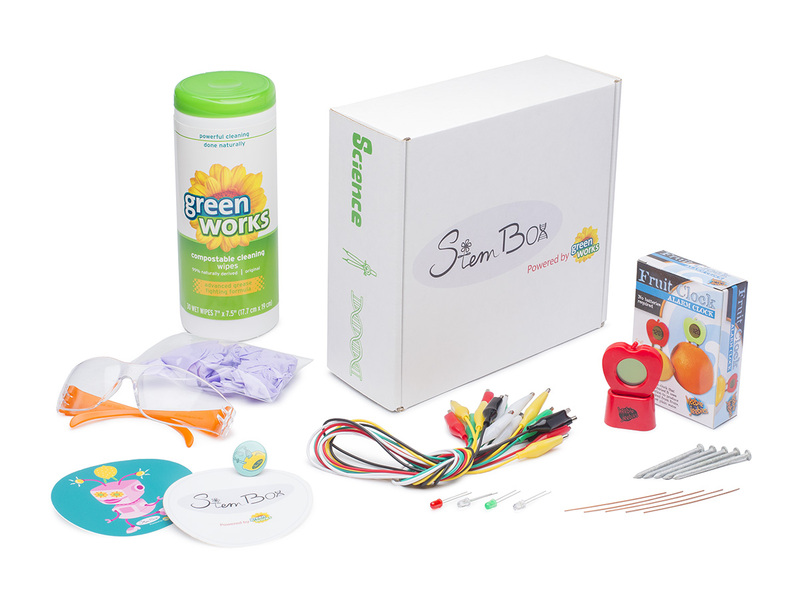 StemBox also provides video tutorials and lessons for each box on their YouTube channel! Families can recharge and relax in this quaint Southern Califoria town during a two-night mini break (it's where 70s-era super hero television shows The Six Million Dollar Man and The Bionic Woman were set!) The package includes two nights at the lovely Casa Ojai Inn, in a standard room, Sunday through Thursday which includes perks including hot breakfast, bike rentals, a salt water pool, and two wine tastings at Ojai Beverage Company. Plus a $50 gift certificate to Azu Restaurant, a popular Mediterranean inspired restaurant that features local organic and natural produce, craft cocktails, local wines by the glass and craft beer, and local-Mediterranean inspired cuisine. Roberta and her family visited this charming little town for a little R & R and had a great time. Read about her adventures in her full review.